Maggie Meal Tuesday's at Oh!My Lard Restaurant! 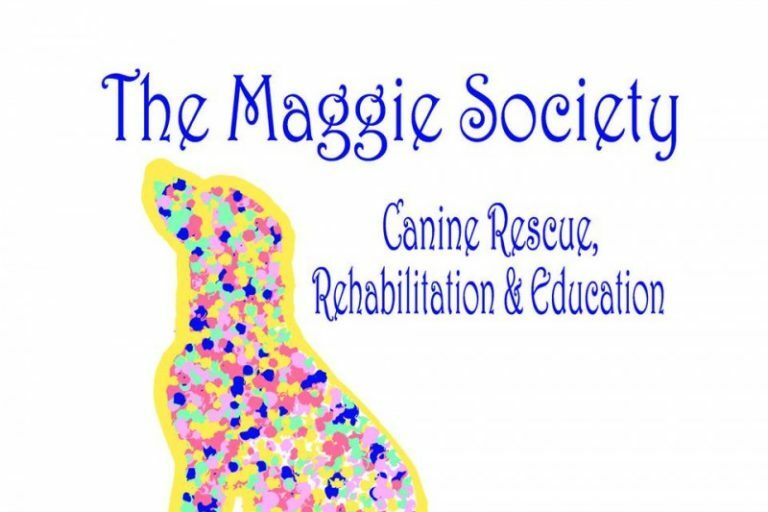 What started out as a fundraiser for a couple of months, now OML has extended it's commitment to The Maggie Society indefinitely! Animals are very near and dear to Sherry's heart! Oh My Lard will donate $3 from every plate sold on Tuesday's! Drive Thru is available! All orders are cooked to order, please call ahead! Oh My Lard Restaurant Grill serves the most delicious homemade, Southern Country cooked food. Not only does Oh My Lard make breakfast, lunch appetizers and entrees, they also make homemade desserts. Oh My Lard wanted to make food affordable and enjoyable with their design of the menu. When visiting Oh My Lard, you will not be disappointed with the friendliness and southern hospitality. Designed & Developed by Thompson's Web Service. Spring is Here! Fresh Fruits & Veggies are Near! Click Get Directions to take you straight to Oh My Lard!